Outside of the recent PS VR support for Dirt Rally, it hasn't seen any updates or new content in a while. Now that Dirt 4 has been announced will Dirt Rally actually get any updates? Even if us fans have to pay for some DLC, we do want a few updates for Dirt Rally -- just in case Dirt 4 doesn't have the full simulation Rally focus of Rally. With that said, fans have been speculating about what they would like to see next. 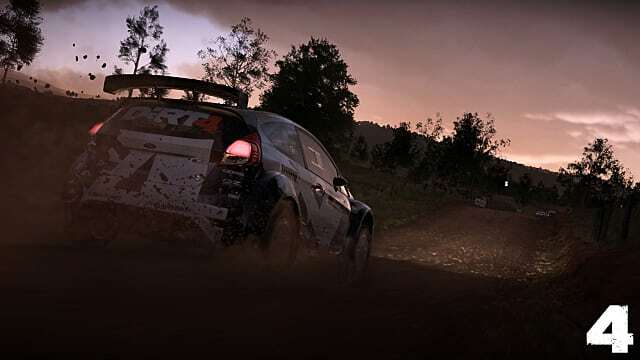 Here's the rundown of the biggest additions we want for Dirt Rally. One of the biggest things that fans want is more stages. Imagine driving through the undulating New Zealand, dusty and sweeping Australia, or the ever-changing surfaces of Spain it would be spectacular. Australia has some of the driest and wettest stages, as you go from the dusty outback into the forests. You get a mix of the dry Greek Rally with the wet and twisty Wales, but with wider stages and more powerslides. Having dry to wet (or vice versa) stages would make for a fun challenge, and whoever can adapt the quickest to each condition would win. Spain is one of the few rallies which changes up the surface type, and you go from tarmac to light gravel in the same stage. Like most rallies, it's very fast, but has sudden stops and surface transitions mid corner that make it trickier. Like with Australia, whoever can change driving styles the quickest will win, but the challenge is bigger here because of the tarmac-to-gravel shift, which will catch the unaware driver out. These three rallies offer something new to the Dirt Rally experience, but Argentina, Mexico, Sardegna, Poland, and France, among others, would also be amazing to have. Are We Getting To Drive More Cars? The 2010 lineup of cars in Dirt Rally has the wonderful VW Polo, the Ford Fiesta, and everyone's favourite Mini Rally. 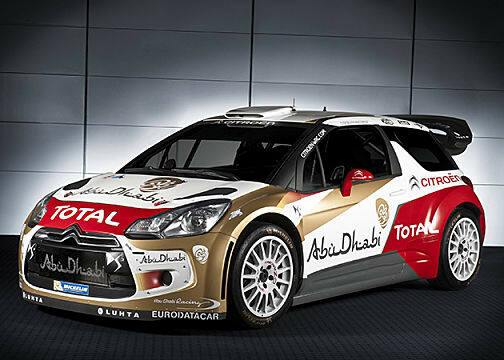 But one of the biggest and most disappointing things in the car lineup is the lack of the Citroen DS3. The heritage of the DS3 and Citroen is well known in the Rally world, and not having a car like this in the game has been a massive oversight. 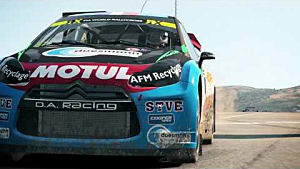 Even if the license wasn't available to Codemasters at the time, we should all be hoping the lawyers and marketing team over at Citroen Racing knows how true-to-life and good for the brand having their car in Dirt Rally would be. Additionally, even though we've only seen one Rally (so far) with 2017 specification cars, getting at least one or two of them into Dirt Rally it would be amazing. Among these we need the 2017 Citroen C3 due to the aforementioned reasons. Also, Chris Meeke showed off the new 2017 spec Citroen C3, and talked about how the extra power and aerodynamics gives the drivers more control and traction, while also allowing for more spectacular rallies -- imagine being able to be the one making it look effortless? Are We Getting More Rallycross Content? 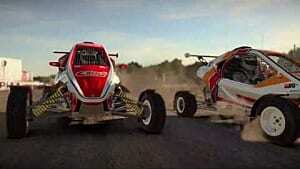 Rallycross cars are among the craziest modes of transport in gaming. 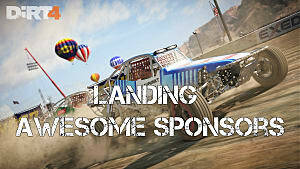 But because they're too much for many to handle for many people, maybe driving an RX Lite car in Dirt Rally will help? RX Lite cars are less powerful, smaller, and more manageable -- used by top Rallycross drivers as a proving ground to test their mettle before moving to the big leagues. 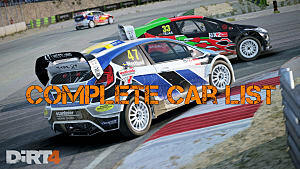 They are simply better for fans who want to learn how to drive a 4WD car around Rallycross tracks, since they don't have the crazy amounts of power like their bigger brothers. RX Lites will help fledgling players learn how to drive a Rallycross car to its fullest (because if you don't will be down on power when coming out of corners) which will make them a better driver when they hop into a fully tooled up WRX car. But mostly, no one will moan when you make a schoolboy, because that is exactly what the RX Lites are for. Dirt 4 may already have RX Lites in it's lineup, but will it be as simulation focused as Dirt Rally? We should also get more tracks to drive on. While Dirt 4 has added Lohéac (France) and the Montalegre (Portugal) to the list, we still need more for Dirt Rally. Personally, I'd love to see the different style of GPR3 (Canada), and the baby of Rallycross Riga (Latvia). GPR3 (Canada) has a more GRC feel to it. It's less about technical cornering, and more about powersliding smoothly through every corner, and then making the jump flatout and straight. This gives a different style of driving to Dirt Rally -- and fans want not only more content, but new experiences too. Riga (Latvia) is new to the calendar and would be amazing to drive. It actually feels like a well trodden track, but new and fresh at the same time. 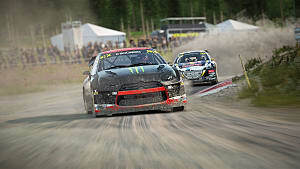 It has an amazing joker lap which has a jump just before a tight chicane (very Lydden Hill inspired). An untested and unknown track would bring a new challenge to Rallycross. When Are We Getting Ultra Long Stages? In 2016, Mexico hosted the longest Rally stage for years. The 50 mile Guanajuato stage was a test of concentration and mechanical robustness. Dirt Rally simply cannot handle tracks of this length, but with an engine update (even if it means us fans need to pay for a Mexico Rally DLC) we could become able to drive some virtual endurance stages. 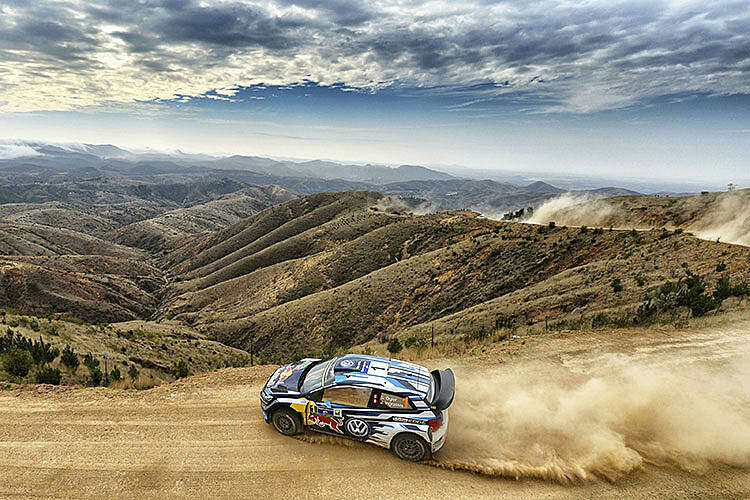 On top of that, many a Rally fan would love to be able to drive full stages, just like the drivers we love. Instead of just having the cut down 'fun' tracks, with many a hairpin, I would love to have a stage you can cruise through without too much worry. Will "Your Stage" in Dirt 4 be able to provide this? What About Editing Our Paint? 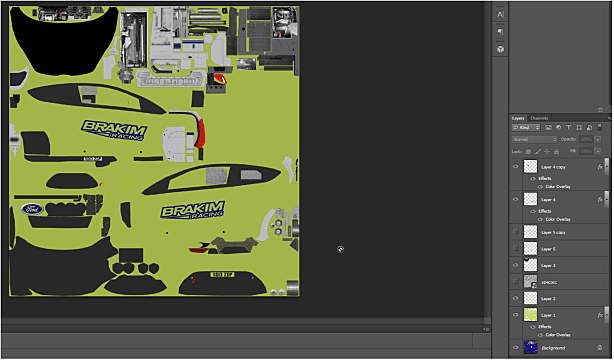 While you can mod your own liveries into Dirt Rally, having a built-in and robust livery editor like that in the Forza games would allow each car to be more unique. Imagine being able to head onto a Rallycross lobby sporting your own livery with the hottest of takes about your 'favourite' person? You would be able to distract other racers with your amazing art skills, or just by having the brightest of fluorescent pink cars. Along with this, we should be able to import and export our liveries onto a Forza style online 'store.' From here, and across all platforms, we would be able to grab exactly the livery we want -- an especially useful thing for those of us who are not so artistically inclined. Dirt 4 will have cross platform leagues, but Dirt Rally does not. I would love to be able to race against my Xbox One and PS4 friends without having to buy the game twice. Rally was met with massive amounts of praise, not because it is the best or biggest Rally game ever made -- though it pretty much is -- but because it showed a love for the motorsport that hadn't been seen in a long time. It also helped that it plays better than 99% of Rally games ever. 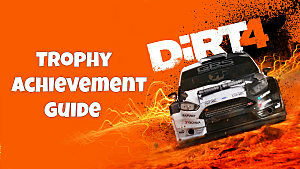 Codies shouldn't forget this beloved game, and by doing so it will stand next to Colin McRae Rally and Richard Burns Rally as the best of the best in Rally gaming. 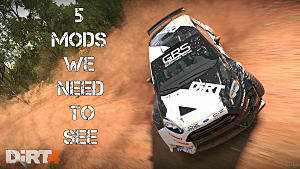 DiRT 4 Pacenote Guide: What Do Pacenotes Actually Mean?